Here's the 2nd in the Fix-it Family series. It was winter when I did this one (and fall when I did the previous The Great Leaf Blast-Off), so I guess I was in a wintry frame of mind. Graham's family is too busy to play with him so he comes up with a way to keep his dad from going to work. 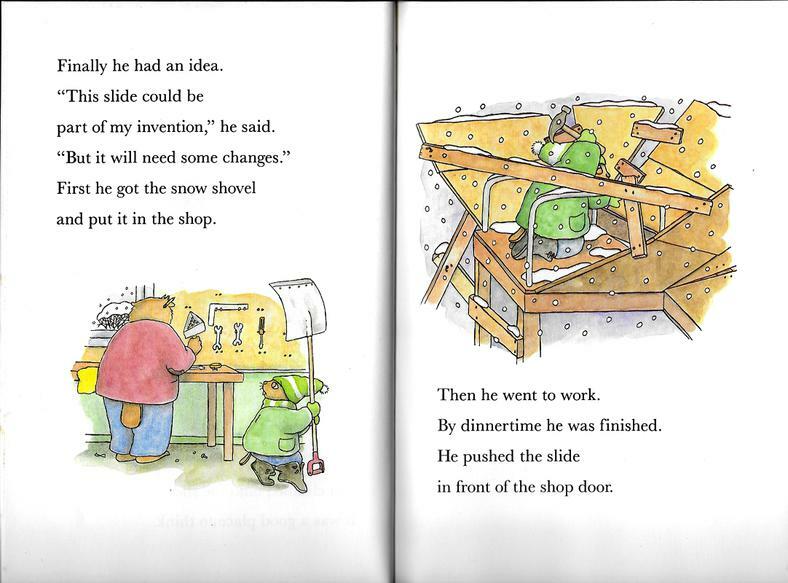 Basically, he builds a ramp to funnel the snow from a storm in front of the door to the workshop (in which the shovel is hidden). 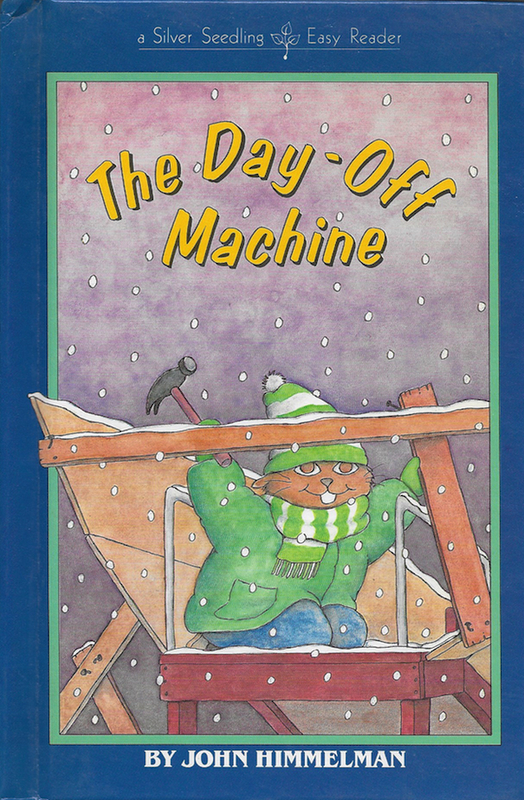 His father is overjoyed at the day off and the family joins him in winter fun. Graham is the middle sibling, or beaver. My brother Jim is the middle sibling, though not a beaver. When Jim was a kid, he built a huge skateboard ramp in our yard. I think these associations were floating in my head in the early stages of hatching the story. A little homage to the titular items in Rainboots for Breakfast? There's not much going on here, but for some reason it's my favorite picture in the book. 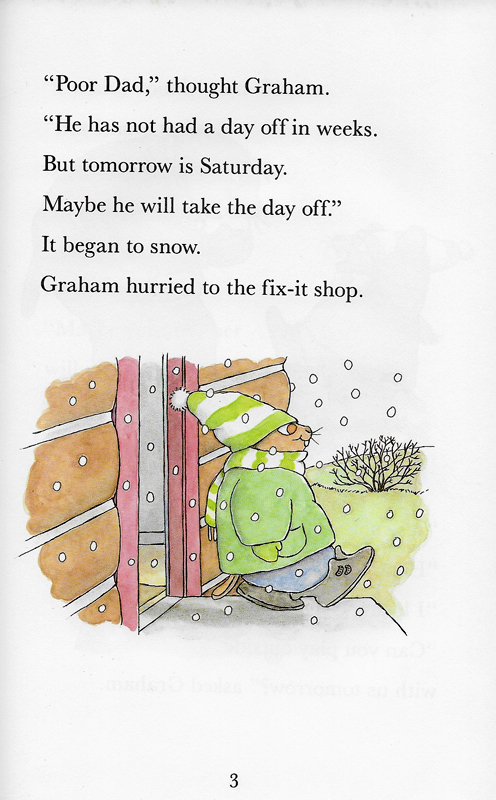 Maybe it's the eager look of "expectation of fun" on Graham's face. That's Mrs. Mousello's cheese maker in Orville's paw. Making her a new one was one of the items on his to-do list. I guess that's what they look like? As for the contraption on the right, the solution was definitely more complicated than it needed to be. I do love painting snow, though, and this invention gave me that opportunity. Ah, more snow to paint! 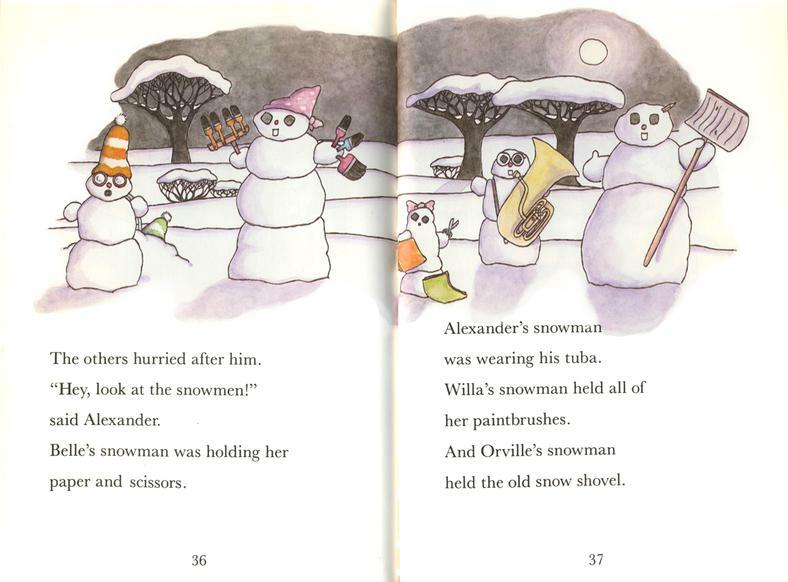 So what happened is, after a day of family fun, Orville finds another shovel and it's back to work tomorrow. To Graham, this is unacceptable. He builds a snow family that borrowed all the tools everyone needed for their chores the next day. The beavers all play along, and it's another day of fun! That's Graham hiding behind the flashlight-eyed snowbeaver on the left. He's talking through a hose. 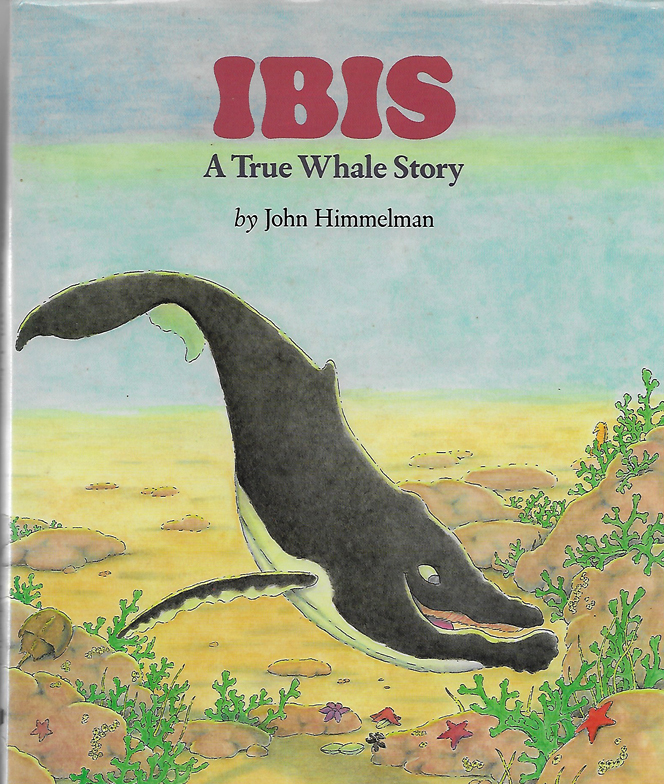 Probably one of my more surreal children's book scenes?